The MEDICAL EXPO is one of the most important and most appealing medical and medical exhibitions in North Africa. The Moroccan International Medical Exhibition (MEDICAL EXPO), co-hosted by THE OFEC and B. H. Event, has been successfully held for 18 sessions and is the largest international comprehensive medical exhibition in Africa every year. 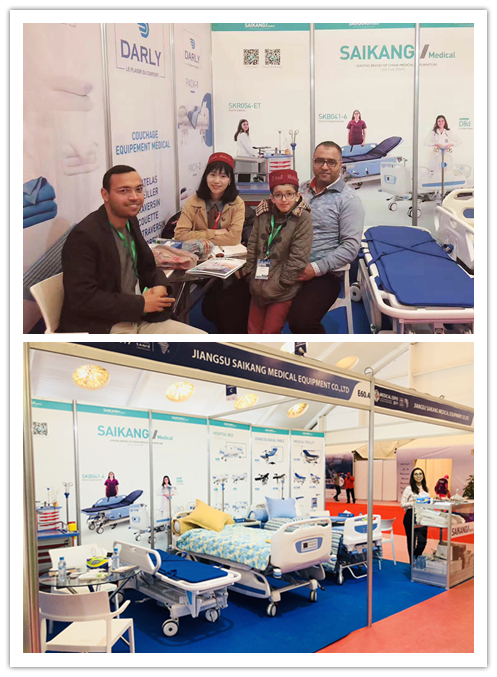 Over the years, the exhibition has not only attracted exhibitors from Morocco, but also attracted international medical companies and institutions from all over the world. 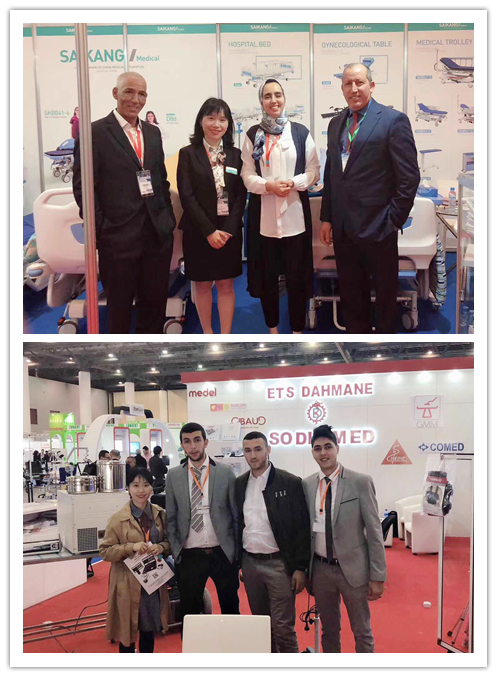 We actively participated in the exhibition and had friendly exchanges with customers who came to consult the booth.